From February 22nd February until 3rd March, Dubai Restaurant Week will be back as part of Dubai Food Festival. The deal will see 15 of the city’s favourite restaurants serve up three-course meals for just AED 199 per person. Tables can be booked for any number between two and 10 people. The restaurants involved in the promotion this year include folly by Nick & Scott, Asado, Asia Asia, LIMA Dubai, Scape, Rockfish, Simply Italian, The Atlantic, Bread Street Kitchen, Pai Thai, Toro + Ko, Jean-Georges Dubai, Jodhpur Royal Dining, Villa Beach and Wakame. 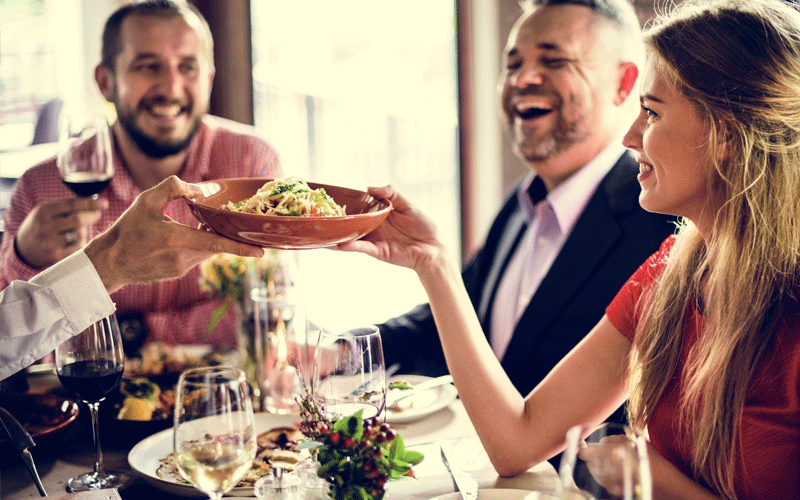 Every booking for three or more people at one of the participating restaurants will automatically be entered in to a prize draw to win a staycation at at Atlantis, The Palm, Jumeirah Al Naseem, Jumeirah Beach Hotel, Burj Al Arab or The Palace Downtown.